One of the most comprehensive pieces of research on air passenger rights, AirHelp surveyed more than 2,000 people across the United States to understand how travelers are exercising their rights when travel plans go awry. 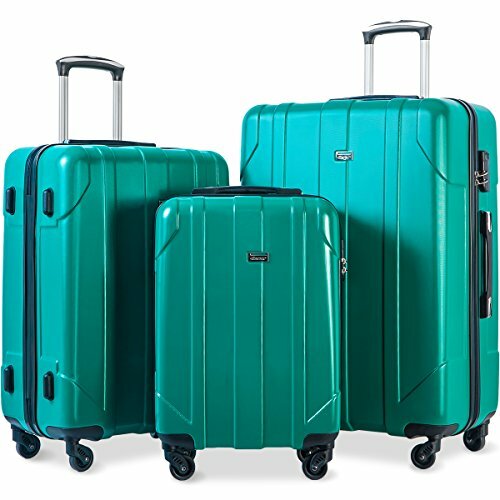 AirHelp’s survey results show that the three main reasons passengers did not file a claim for compensation due to luggage issues included: they did not think they would be entitled to compensation (41%), they were not aware of their rights (31%), and they did not know how to file a claim (29%). These results prove that the implementation of the Montreal Convention and U.S. national law is not widespread enough, and travelers are leaving money owed in the hands of the airlines.